← Yummy You!, mashed potato hats, and baby steps – at Glimmerwood! 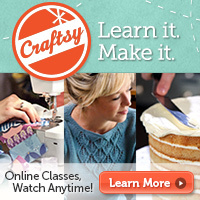 Hey, yarn lovers, weekend is Stitches West! 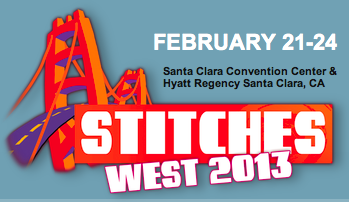 It’s at the Santa Clara Convention Center. I’ve never been before, so I don’t exactly know what it’s like, but I’m going with Marissa on Sunday before the Oscars! It looks like there are lots of classes and workshops, and even a fashion show on Friday night. I mostly just wanna check out the “Market,” which I imagine is just rows and rows of yarn and tools, but who knows! I’ll report back! I never remember that thing exists until it passes, but this year, my buddy Brandyce at Lion Brand reminded me! Yay! 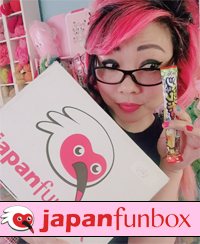 I am going to make her a quick prezzie for when I visit the booth! 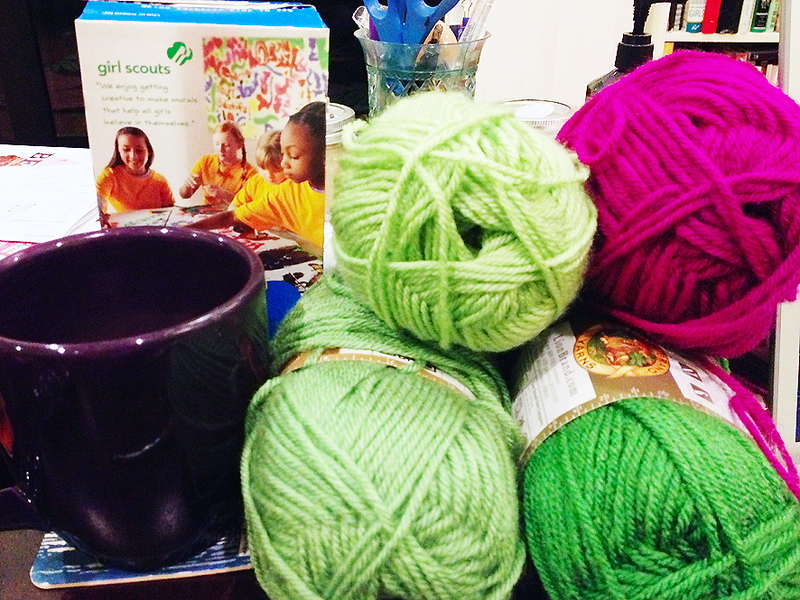 Tonight is about tea, Girlscout cookies, and yummy yarn!